Jaguar Fort Lauderdale has a vast inventory of new & used Jaguar cars. We offer great vehicle financing, sales, and leases for your new Jaguar car. 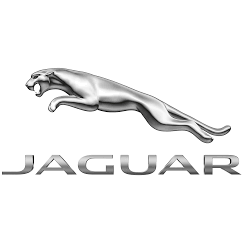 We have OEM Jaguar factory service & auto parts. Click or call today!